A sublime expression of the art of watchmaking, each OMEGA De Ville Tourbillon is a unique, hand-crafted timepiece that blends stunning beauty with ground-breaking innovation. These timepieces feature OMEGA’s exclusive Central Tourbillon movement, set in a tourbillon cage protecting it from the effects of gravity. This Limited Edition series of 18 pieces features gold-fashioned indexes and a scratch-resistant sapphire crystal dial that offers a captivating view into the skeletonised working mechanics within the timepiece. 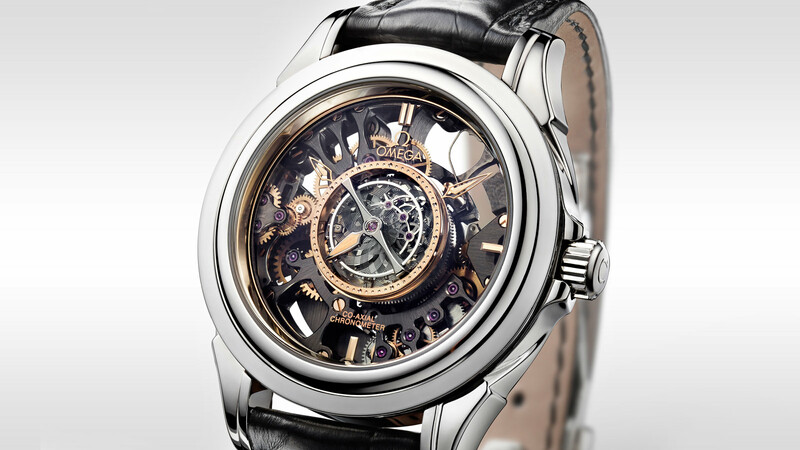 The 18K gold seconds hand is fixed directly on the titanium tourbillon cage. The 38.7 mm 950 platinum case is presented on a black leather strap. Powering this watchmaking wonder is the Co-Axial calibre 2636. 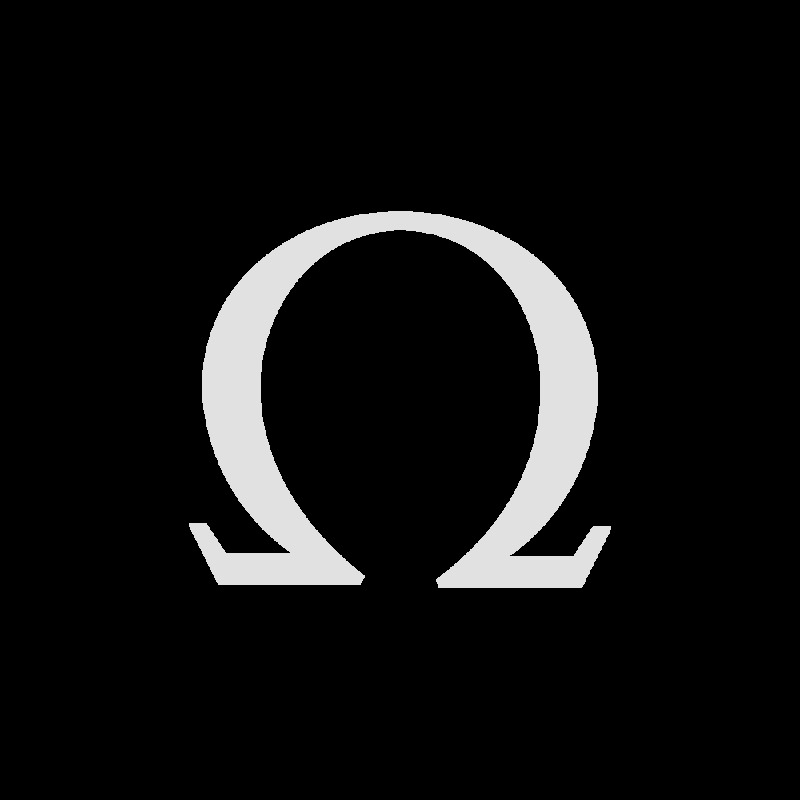 All OMEGA watches are delivered with a 5-year warranty that covers the repair of any material or manufacturing defects. Please refer to the operating instructions for specific information about the warranty conditions and restrictions. 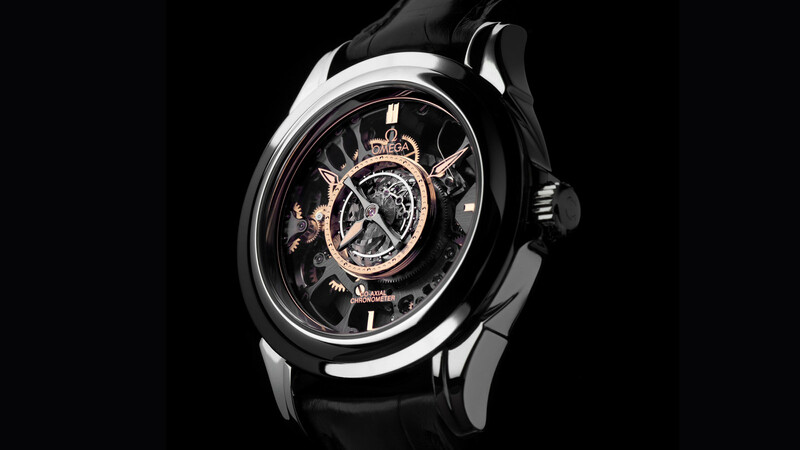 Self‑winding movement with Co‑Axial escapement. Anthracite galvanic treatment movement with spiral pattern, hand polished bridges and mechanisms, platinum oscillating weight. 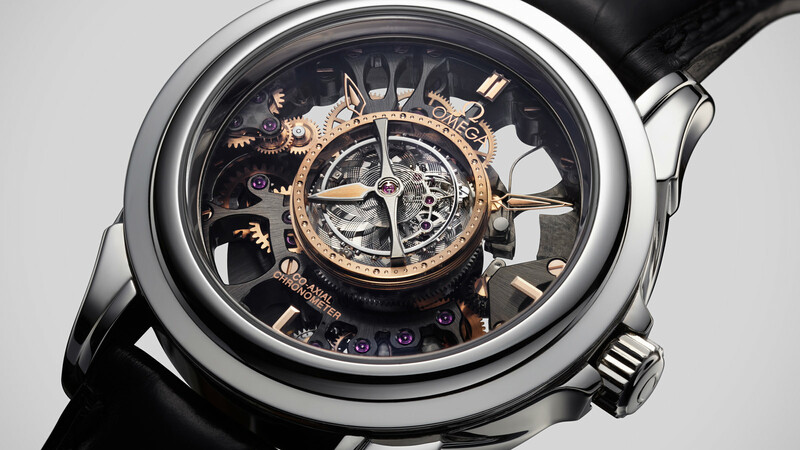 Central tourbillon cage rotates completely once every minute. Officially certified chronometer. Bridges, barrels and main plate are skeletonised.